A bunch of people packed into a small arena….hmmm!!! So one of my many things I do besides site visits is outreach type things. 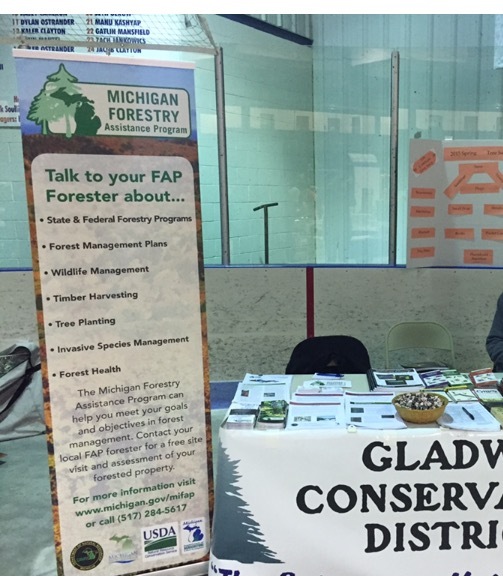 I have been to a few venues where I have a table or booth and talk about forestry. Today, I was at a farm show in one of my counties I manage and let me tell you it was good but a bit crazy. I was not sure what to expect because in the past these shows were never in any of my counties, but this was! I did not plan this but it happened to work out that this show was right after the day my article on why we should plant trees, had hit the papers. So needless to say I felt kind of like a local celebrity. I had folks coming up to the table asking for me by name or mentioning my article. I got a lot of smiles and introductions walking through the arena not knowing them before hand. Felt pretty neat but at same time very overwhelming. I had one gentleman walk up to me, who I did not know, and say “hey its our forestry celeb”. Awkward!! 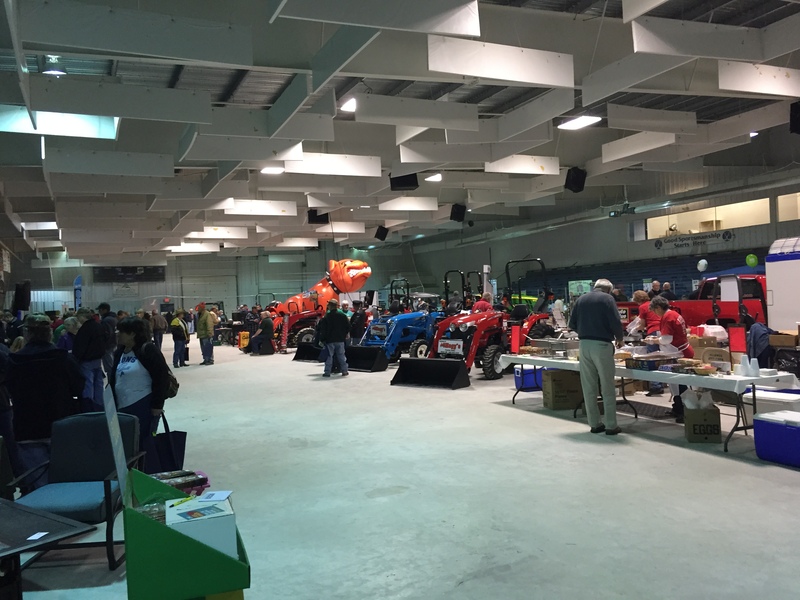 Anyhoot, back to the farm show! 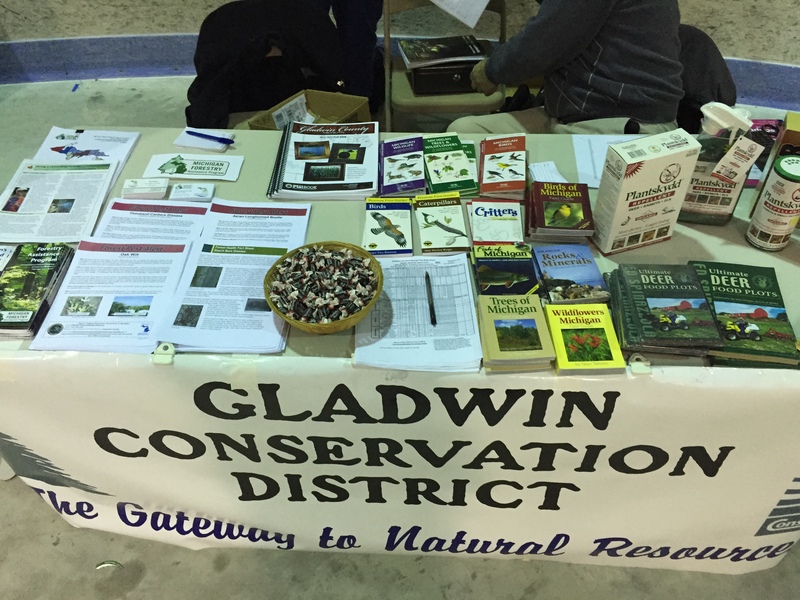 It was a great experience- I was able to meet lots of new people and talk to a lot of local landowners about the different invasive species and diseases they need to watch out for and be concerned about in our area. It was the perfect time and place to raise awareness for whats coming ahead. I had lots of handouts on Oak wilt, Beech Bark Disease, Asian Longhorned Beetle, and Thousand Cankers Disease. These few handouts do not begin to cover the issues we are facing in the forests or with trees today but they are major alerts that have not destroyed all of our forest yet so to bring it to high attention is key to me and other foresters, to try and keep on top of it. I had many questions about Emerald Ash Borer- folks wanting to know what they can do with their dead standing trees or if I could give them answers to projections on what may happen with the new growth they have from seeds of trees before the death. I have no answers for this and I don’t think many do but I guess for now I say let it grow and when time comes where we can start to see the outcome we will go from there. As far as the dead standing ash, I had a local logger tell me he is still cutting it and if viable using it otherwise its turned into firewood. But because of the damage done by the borer if not taken care of the wood turns punky and loses is value for even firewood quickly. Now I mentioned Asian Longhorned Beetle, this is not in Michigan yet, but I am trying to raise awareness on it when ever I can because it has been spotted in Ohio, just below us so we need to be aware and possibly prepared. If landowners know what to look for hopefully it can be caught early and eradicated and stopped. It affects the maple trees and maple is another huge market in Michigan so we need to know its out there. I always love the looks I get when I tell folks it hits the maples…it allows me to know they care and are listening because the fear and shock is shown all over their faces. This way I know they are listening and are scared with me! Michigan already lost all their ash trees, we do NOT need to lose the maples too. Oak wilt is already spread through most the state and is taking out great quantities of oak trees. Soon there will be nothing less. I remember back in college my disease and insects professor used to say the “forest is dying and dead” no hope in that statement and being out in the field and seeing properties decimated by various things, has me thinking he was onto something! Number one question asked at this show “what to do with dead ash”. 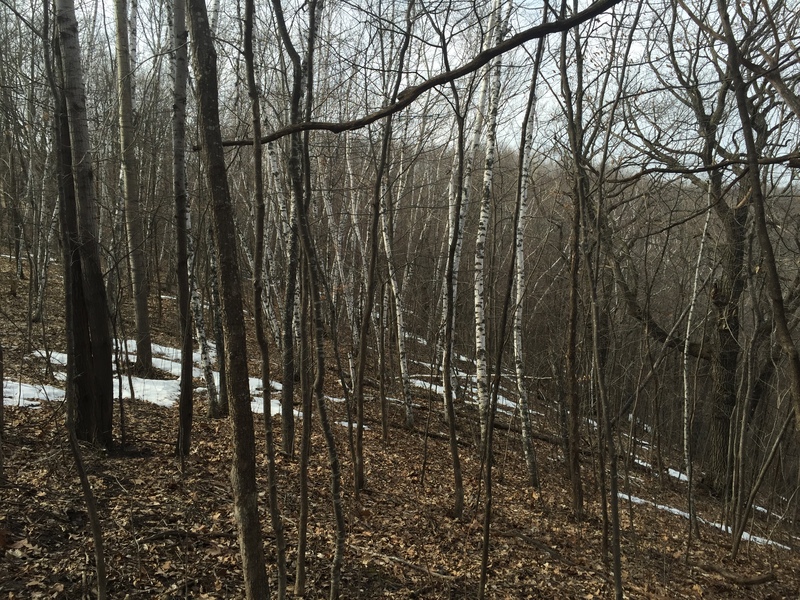 Just another plug for forestry–plant trees this spring to help preserve our forests. I’ve touched on the subject of what trees can do for us before, but because I have been stuck on the topic I thought I would go more in depth on some of it. For the past month I have really been focusing on the research and outreach of what urban trees do for us. 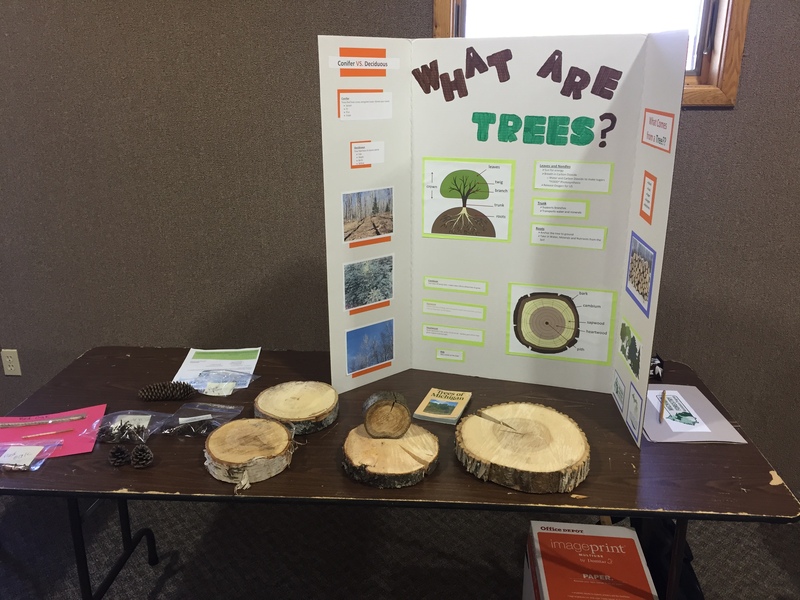 Sidebar, if we went to school together, we would make friendly jokes about urban forestry, but in reality in my position I bring up a lot of urban forestry topics to help my community all become intertwined with forestry. 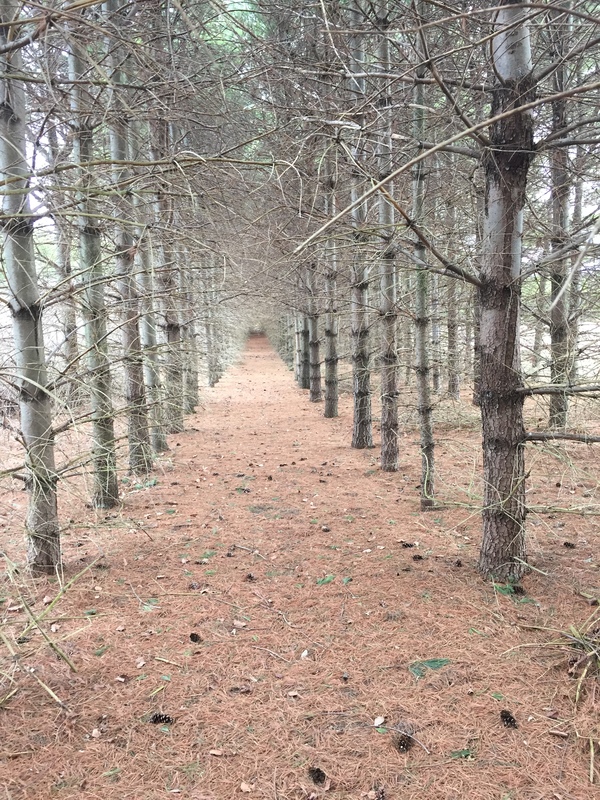 I try to bring the landowners with one tree together with the landowners with hundreds of trees. Okay– back to my hidden connection that trees have with our everyday life. So to make it more believable I went out and measured one of the trees in my yard to explain. I rent a single family home here in Harrison, MI and have plenty of yard trees. I chose the one closest to the house. Its a norther red oak about 24 in diameter. Besides the obvious aesthetics and wildlife benefits of the acorns and the habitat for birds and squirrels and such it is also saving me money on my heating and cooling. According to the National Tree Benefit calculator I save $162 a year. 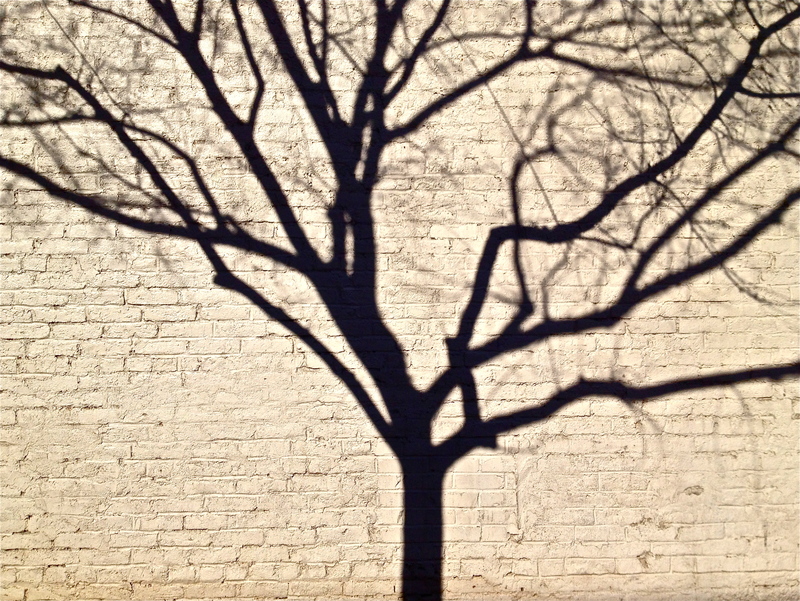 This one tree alone takes up 2, 535 gallons of stormwater runoff each year. It does this by taking in water through the leaves, roots and branches. This in return prevents flooding of the yard and flooding around the house and under the house. It also helps prevent soil erosion around the house and foundation. Besides uptake of the water the tree is also saving energy for me. It will save on average 236 killowatts/ hour for me! It shades the house in the summer keeping my cooling costs down and helps through evapotraspiration keeping the temperature regulated around the house. And hey, not to mention it helps block the wind! This one tree also helps improve the air quality. It absorbs air pollutants and releases oxygen reducing the amount of pollutants I would encounter while in the yard. Trees reduce the risks of asthma, headaches, respiratory and heart disease but taking in these pollutants for us! SCORE!!! So basically, as I step down from my soap box, the moral of this post is that trees are good and we should all plant a tree this spring. Tomorrow is International Forest Day (March 21st 2015) and we should all honor that by ordering our trees and preparing to plant for the future!